You are going to Watch Kaijudo: Rise of the Duel Masters Episode 26 online free episodes with HQ / high quality. 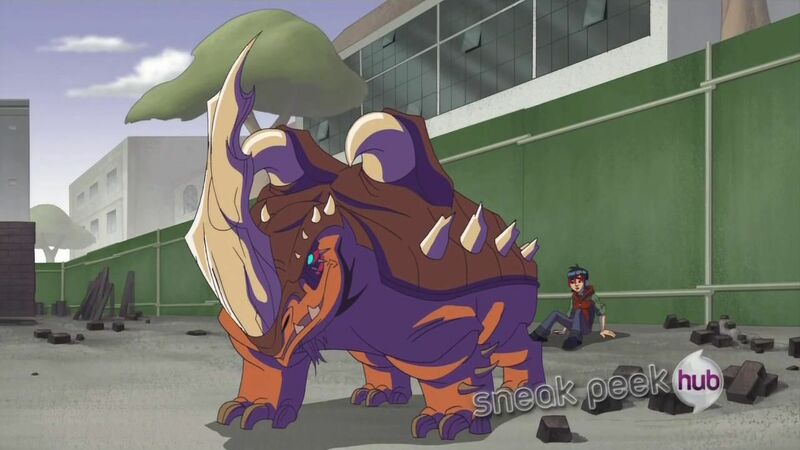 Stream cartoons Kaijudo: Rise of the Duel Masters Episode 26 Online The Rising Pt. 2. As The Choten’s plan appears to be falling into place upon awakening King Tritonus, Immolus the Immolater, Almighty Colossus, Queen Kaleema of the Infinite Dark, and Eternal Haven Angelic Liege, Ray, Gabe, Allie, and the Duel Masters must do everything in their power to save Earth from being changed forever.